Update - Kubota riding mower. Happy Friday, Oppo! 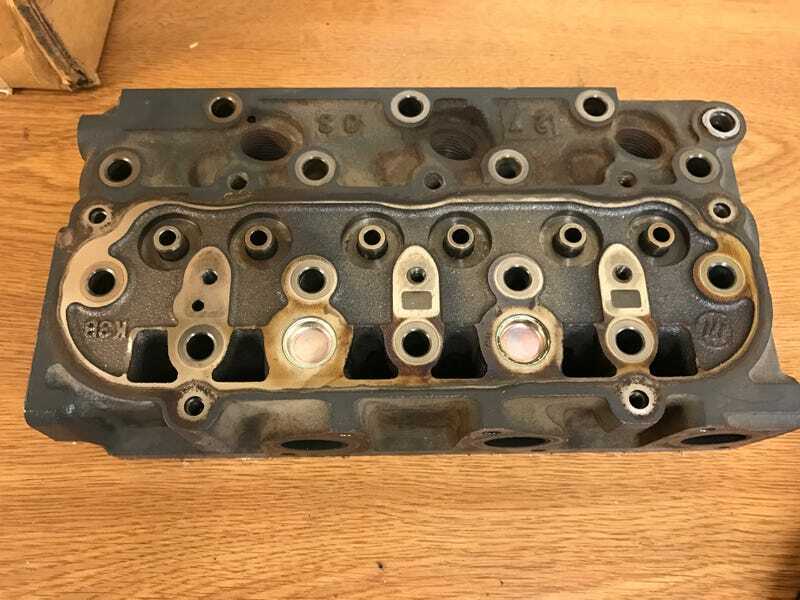 This I-3 cylinder head has been laying around the CT lab at work for weeks. Who knows what it came from? (All I know is make/category, not specific model.) Hints: 4 wheels, not street legal.